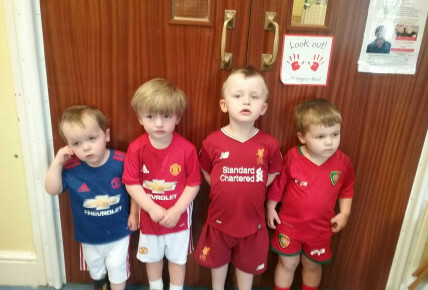 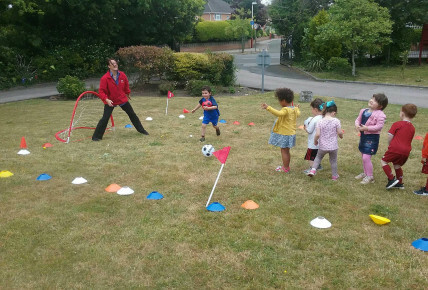 Tibbi Tots Nursery in Southport - World Cup fever! 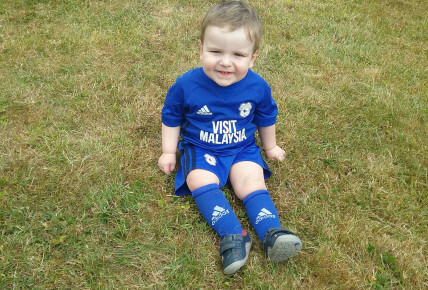 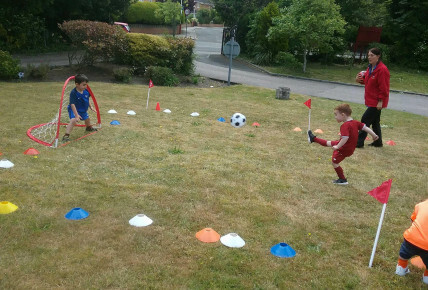 Today to celebrate the start of the World Cup in Russia children came to nursery in their favourite football strip and we set up our football nets on the front lawn. 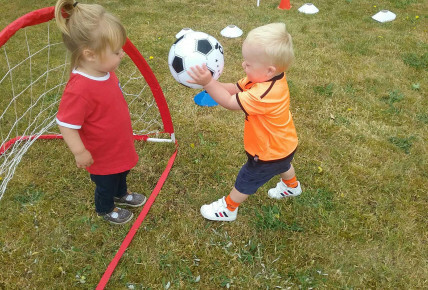 The children took it in turns to practice their football skills! 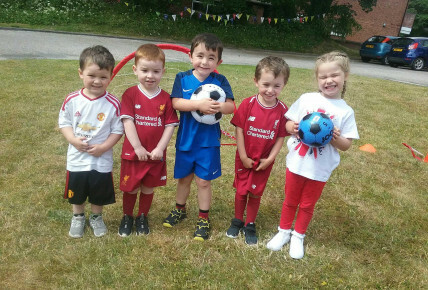 Children from all age groups joined in with rolling, throwing, kicking, bouncing and took turns in a penalty shoot out!